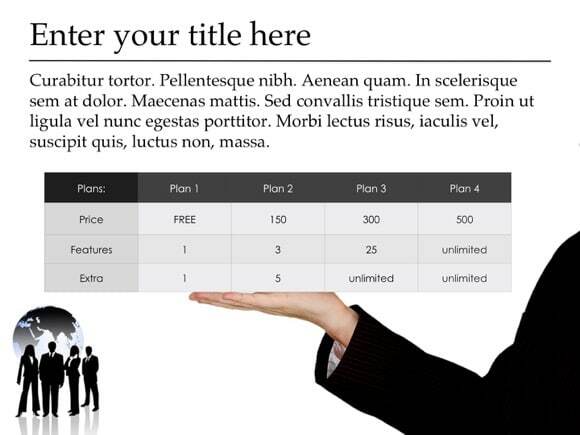 Global Business PowerPoint template - FREE! 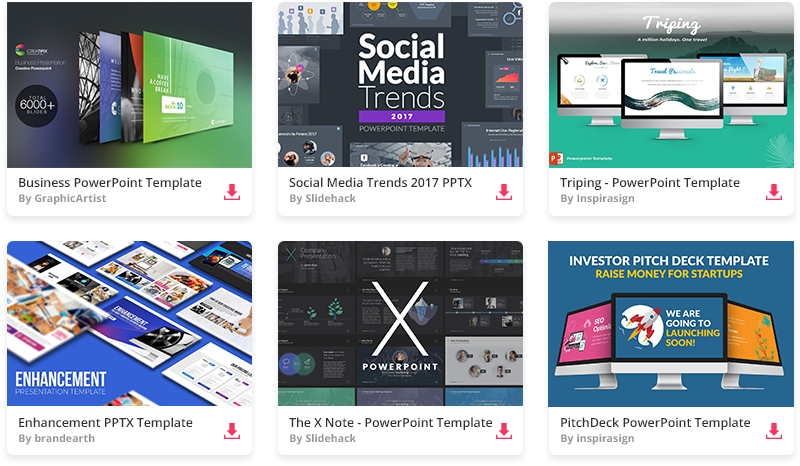 Global Business PowerPoint Template is a free business template for presentations that you can download and use in your organization or for corporate presentations in Microsoft PowerPoint. 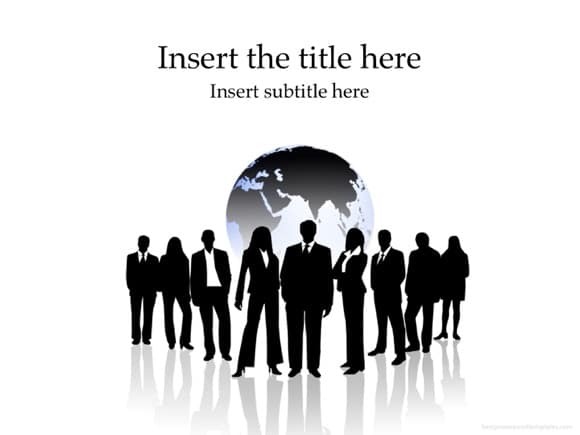 This free slideshow includes businessmen models and a world globe in the background. 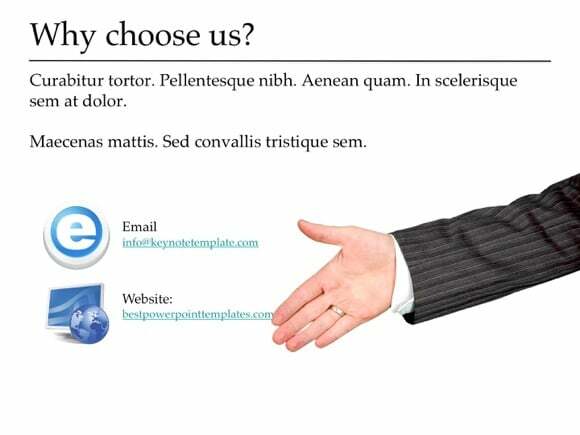 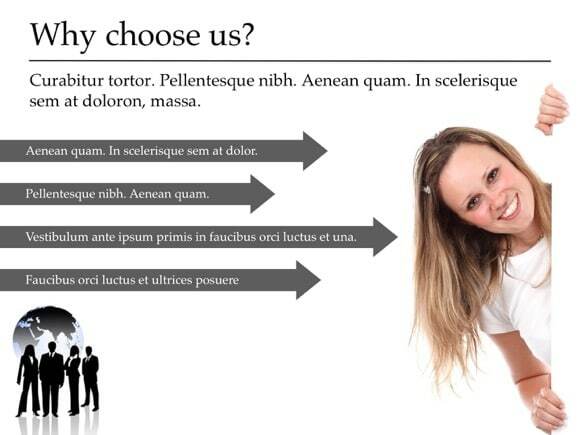 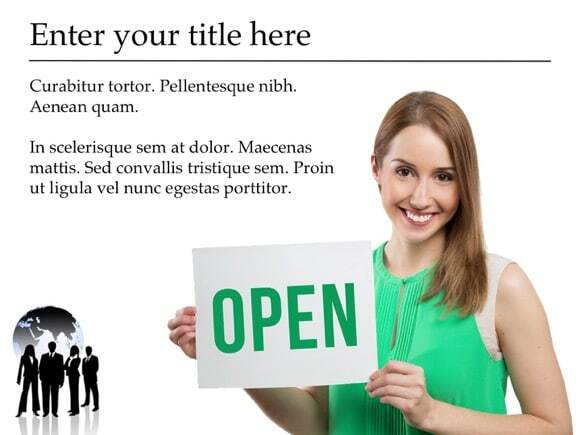 Such background is perfect when you need to enhance your slides with selling or corporate style. 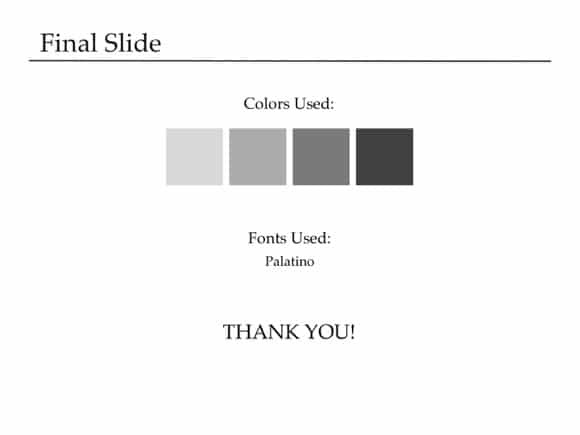 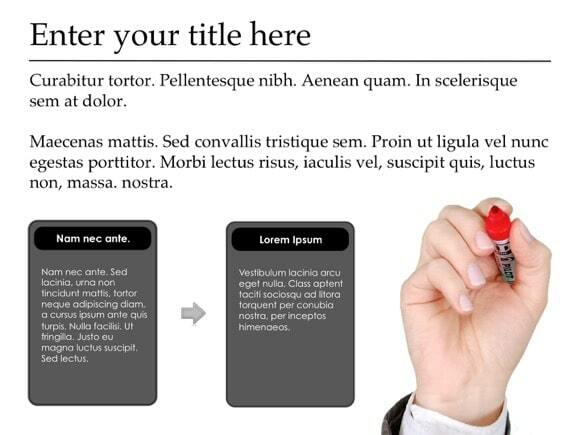 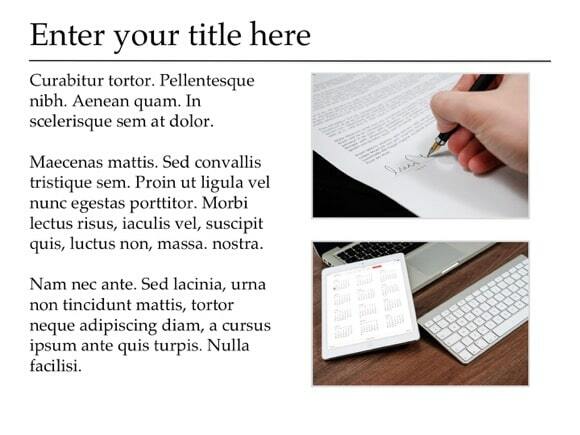 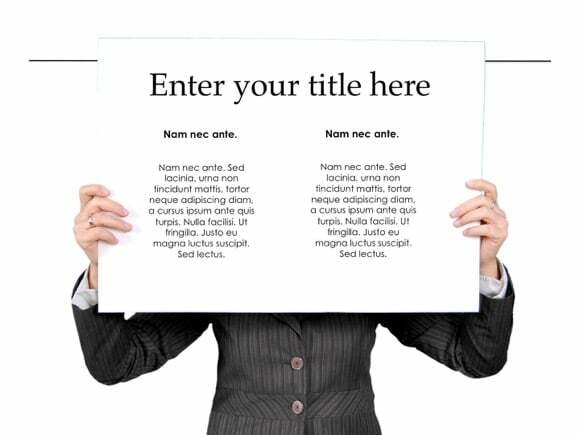 You can download this free PPT template, modify it and showcase it to sales managers or top executives.